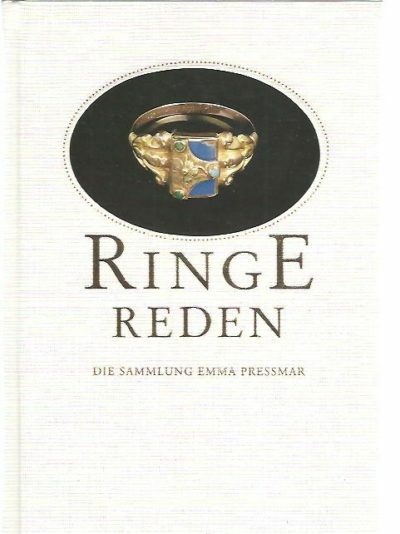 Ringe Reden. Die Sammlung Emma Pressmar im Ulmer Museum. New Directions in Jewellery II. 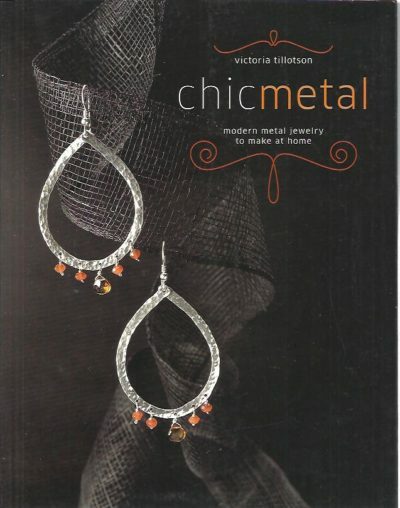 Chic Metal. Modern metal jewelry to make at home.